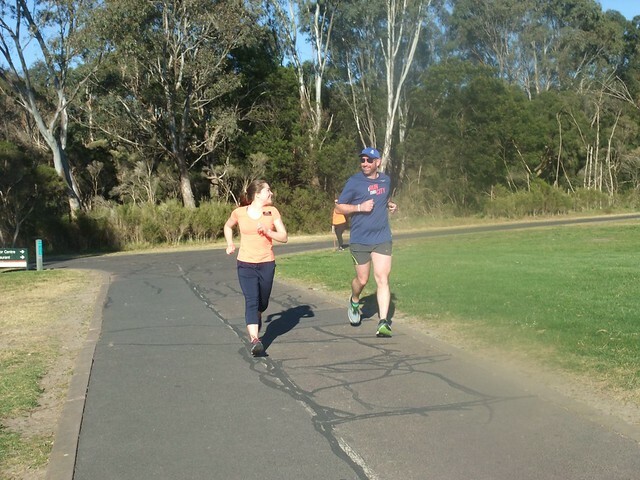 Our 172nd parkrun was a nice morning. 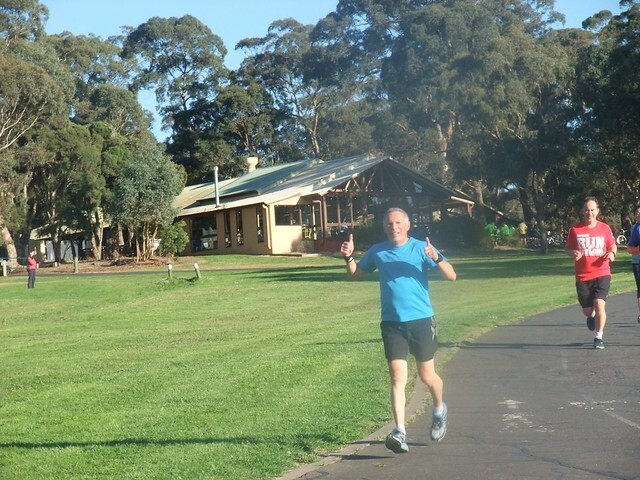 It was the day before the Melbourne Marathon so a number of regulars were absent or taking it easy. 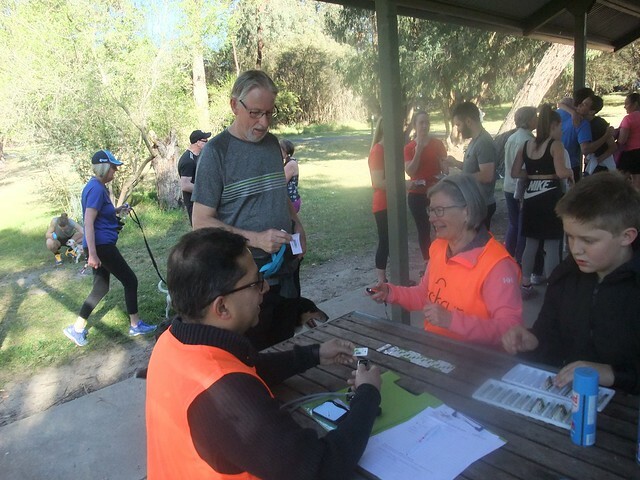 A very warm welcome to the 21 people who had their personal barcodes scanned at our parkrun for the very first time today. 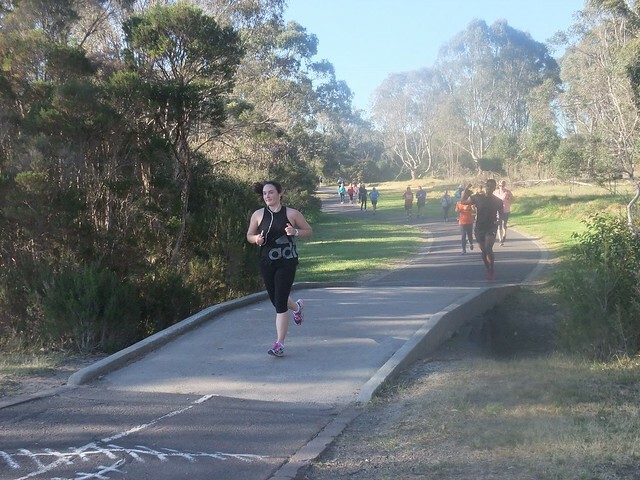 We hope you enjoyed it, and will run here again. 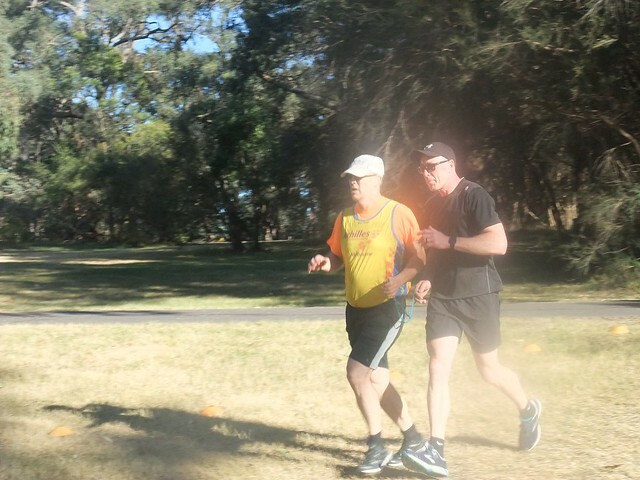 This week 195 people ran, jogged and walked the course, of whom 21 were first timers and 34 recorded new Personal Bests. 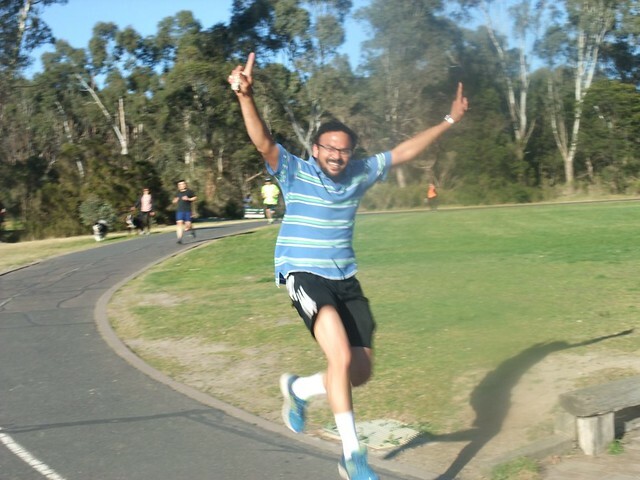 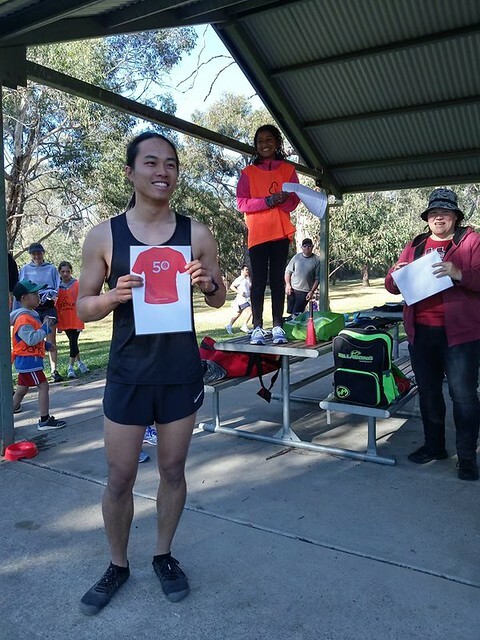 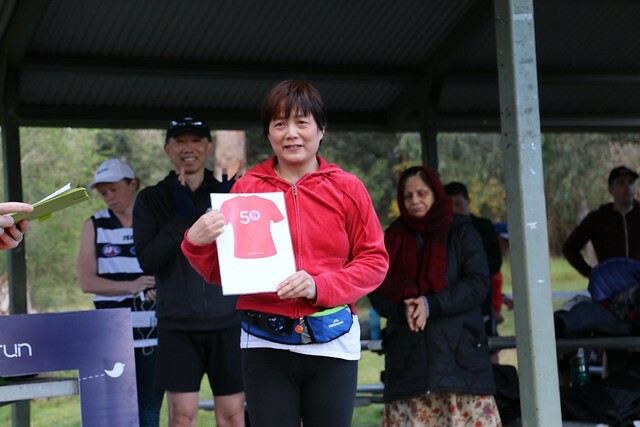 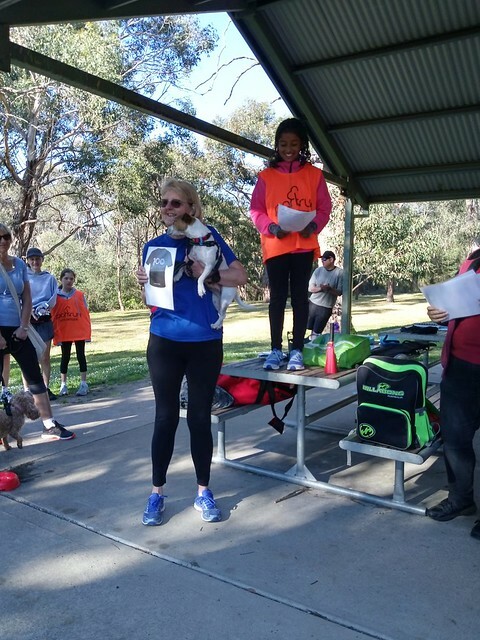 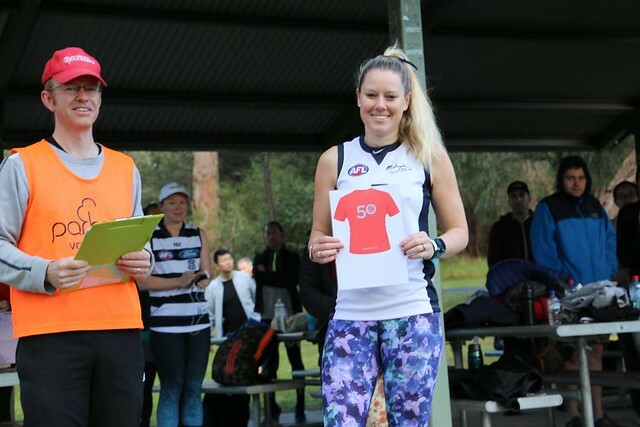 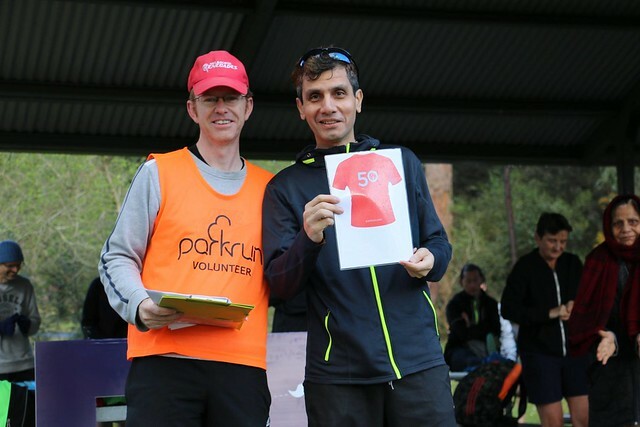 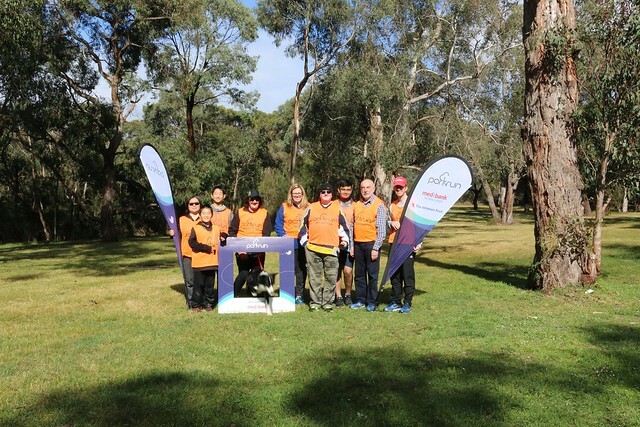 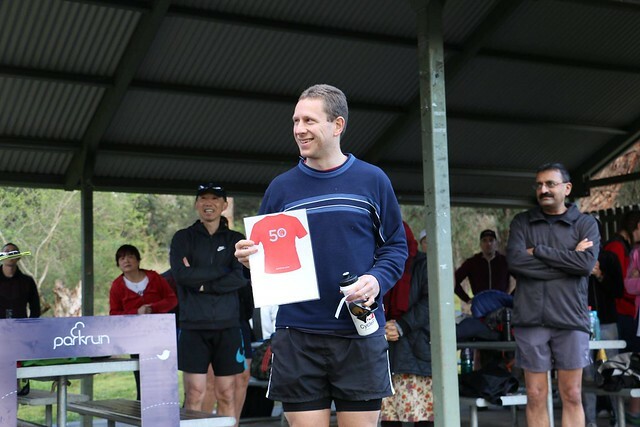 Jells parkrun started on 27th June 2015. 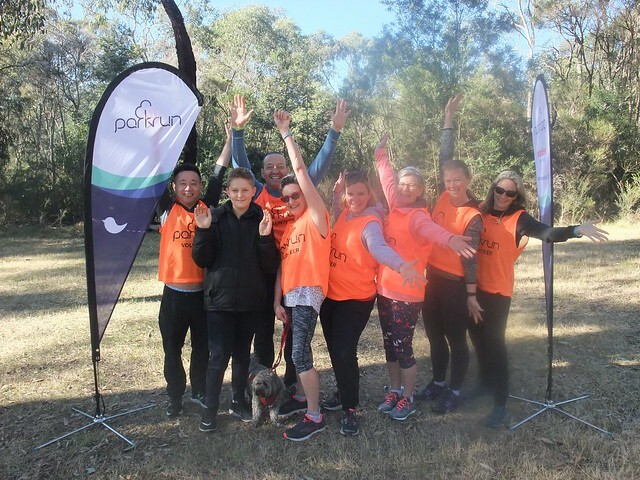 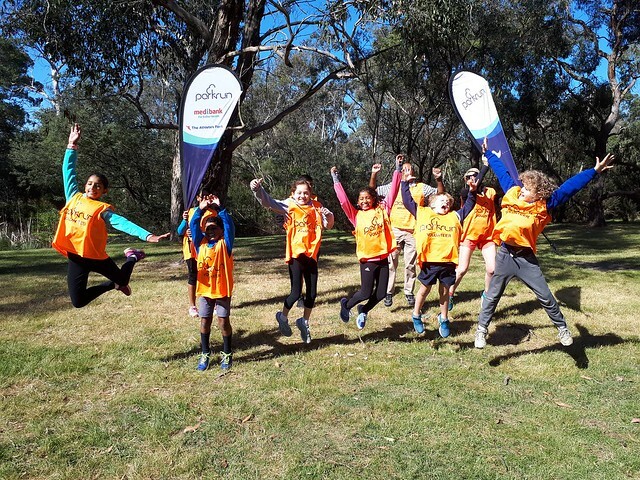 Since then 4,601 participants have completed 26,674 parkruns covering a total distance of 133,370 km, including 5,068 new Personal Bests.